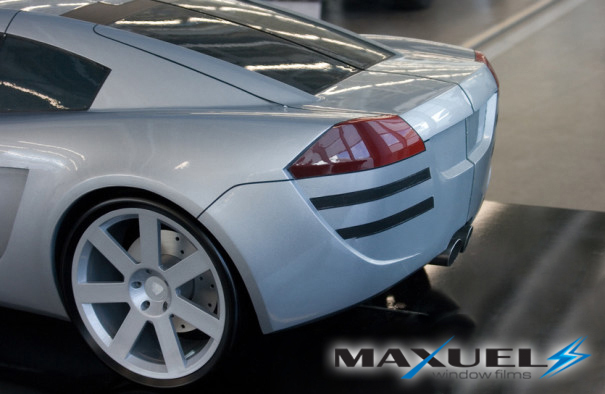 Professional auto films are mostly used for car windows tinting, but they also may be applied in order to reduce the sunlight, create a suitable atmosphere in the car or to improve the car’s look. Our FOLIGGO car window films are made of very high quality polyester, which is durable and resistant to overheating when using heat guns. 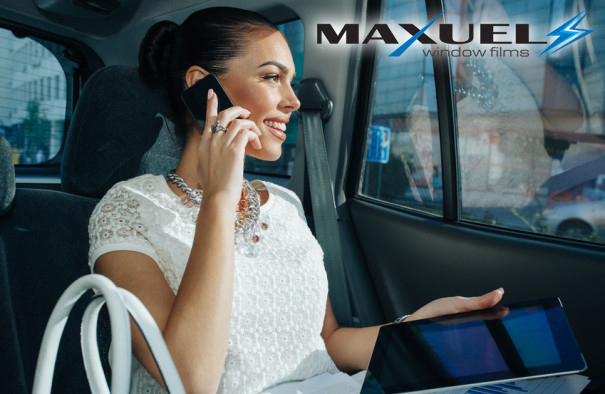 We offer single- and double-polyester films in various thicknesses for car windows so that the installer is able to find a suitable film which would also satisfy their clients’ requirements. QS quick shrinking - the film to shrink and perfectly adjust to the shape of the window. Any rear window may now be adjusted in several minutes. NSC - no static charge - eliminating electrostatic charges during taking the cover film off the proper car window film. The electrostatic discharge is minimal and, what is more, no dust particles on the film are attracted to the glue. As a result, the installation of the film is very clean and the appearance of the FOLIGGO car film will fully satisfy the client’s needs. Quick Shrinking – 2 ply – very quickly shrinking car window double-layer films, black non reflective colour, crystal clear view, does not interfere with cell phone waves, radio waves and GPS. – VEXO ABG 05, 20, 30 with a German TUV certificate – a special offer; the VEXO film with a German ABG certificate (burn out with a laser) placed every 40cm at the film edge along both sides of the film. It is a special version for clients from Germany, Austria, Switzerland and Principality of Lichtenstein. Together with this film model we also provide ABG – TUV CERTIFICATE booklets for every car. – HPX ABG 05, 10, 20, 30 with a German certificate – a special offer; a car film with a laser printing for the customers who own cars that are registered in German-speaking countries. Together with this film model we also provide TUV CERTIFICATE booklets for every car. Super Dyed 1 ply – Extra thin single-layer films, deep non reflective black, crystal clear view, the thick layer of glue corrects installation errors as the dust is immersed in the glue and is not visible from outside of the car, the polyester on the film is soft, enabling the installer to smooth out any material faults that might have occurred during the installation, e.g. film bending. – GX ABG 05, 20, 35 with a German certificate – a special offer; the GX car film with a laser certificate printing for the customers who own cars that are registered in German-speaking countries. Together with this film model we also provide TUV CERTIFICATE booklets for every car. 99% reduction of UV radiation, resulting in the protection of car interior against sunlight and the protection of upholstery from wear and fading.